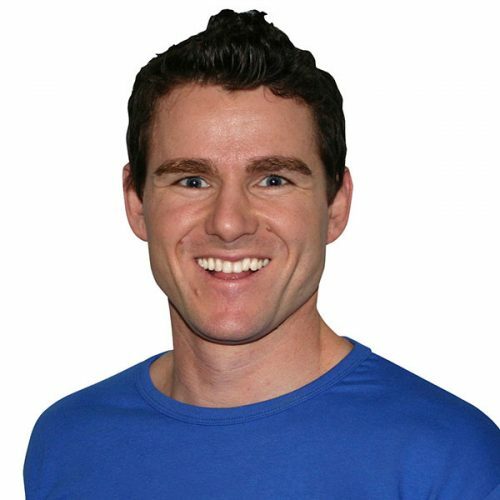 Matt is Director of the Smartshape Centre for Weight Management where he provides specialist tips, tools and training for weight loss professionals. His skills and intuition combine fitness, nutrition and mindset to create superior wellness experiences, all informed by 25,000 participants in his own program, Metabolic Jumpstart. Matt has been a FILEX Presenter for 20 years and a Network Presenter of the year. He is a qualified dietitian, has a Masters in Nutrition and Dietetics, a Bachelor of Sports Science and started his career journey as a personal trainer.